On Thursday, November 24, MAD on Yas Island will kick start the 2016 Formula 1 Etihad Airways Abu Dhabi Grand Prix Yasalam Entertainment with a line-up of celebrity appearances. The weekend’s events will include special guests and live performances by T-Pain on Thursday, November 24; Sean Paul and Rita Ora on Friday, November 25; Travis Scott & Akon on Saturday, November 26 and Future on Sunday, November 27. The biggest weekend in Abu Dhabi’s calendar begins on Thursday, November 24 with an A-List line-up. Starting with T-Pain, the influential hip‐hop star will ensure that the events at MAD on Yas Island are off to a roaring start. 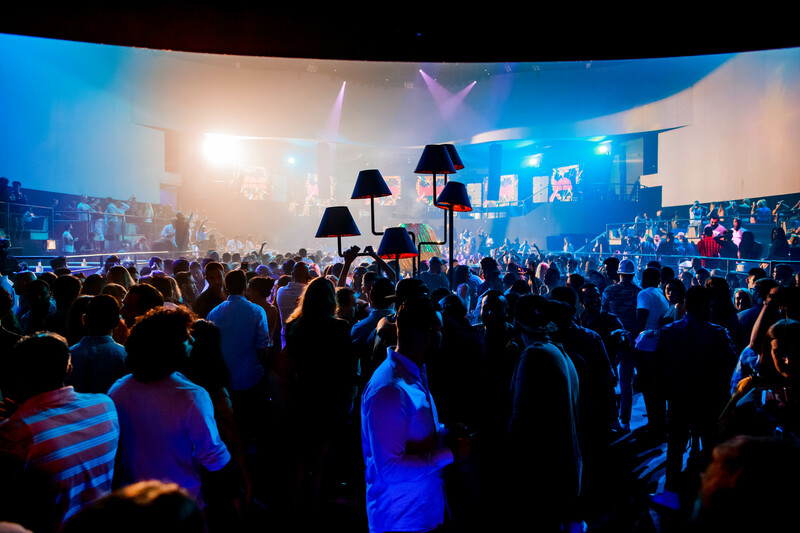 In collaboration with FLASH Entertainment, MAD on Yas Island will provide the Yasalam after‐party for Sean Paul and Travis Scott, following their performances at the annual Beats on The Beach concert. “Flash Entertainment has historically showcased an amazing line up of talent, and its fantastic to collaborate with them for our events.” said Elie Kanaan, Managing Partner at Addmind AUH. “This year is our biggest yet, and we are so excited about what we will achieve.” To round off the weekend’s events, Future will perform live on Sunday, November 27. Going full throttle, the hip‐hop star will take MAD on Yas Island to the finish line with his unique urban sounds.